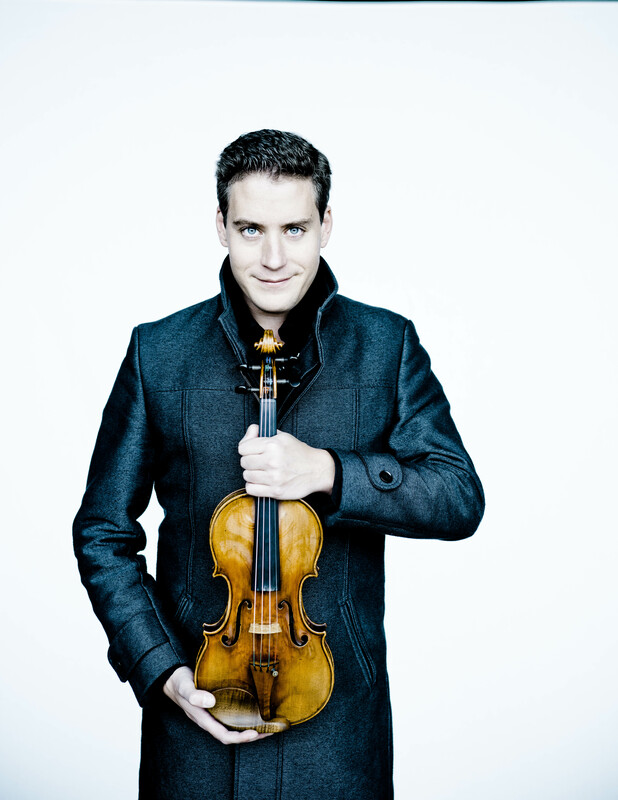 Hungarian violinist Kristóf Baráti is recognised increasingly across the globe as a musician of extraordinary quality with a vast expressive range and impeccable technique. 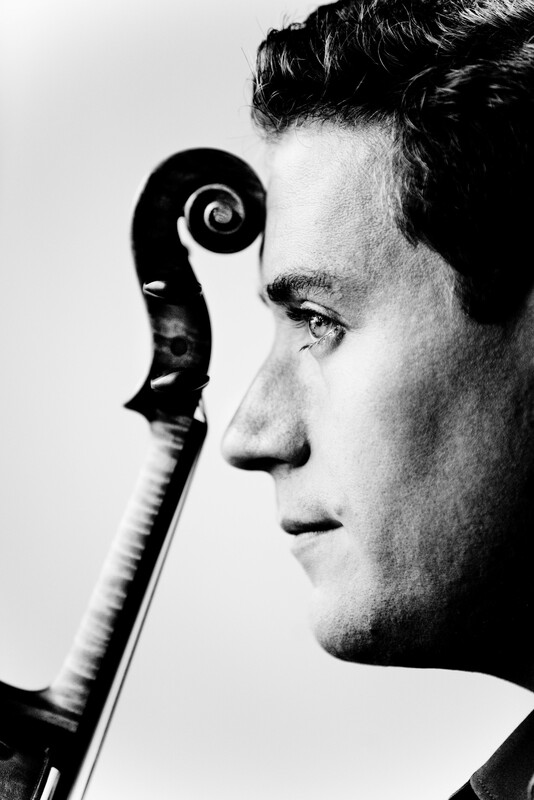 In 2014, at the age of 35, Baráti was awarded Hungary’s highest cultural award, the Kossuth Prize, following in the footsteps of revered Hungarian artists such as András Schiff, György Ligeti and Iván Fischer. 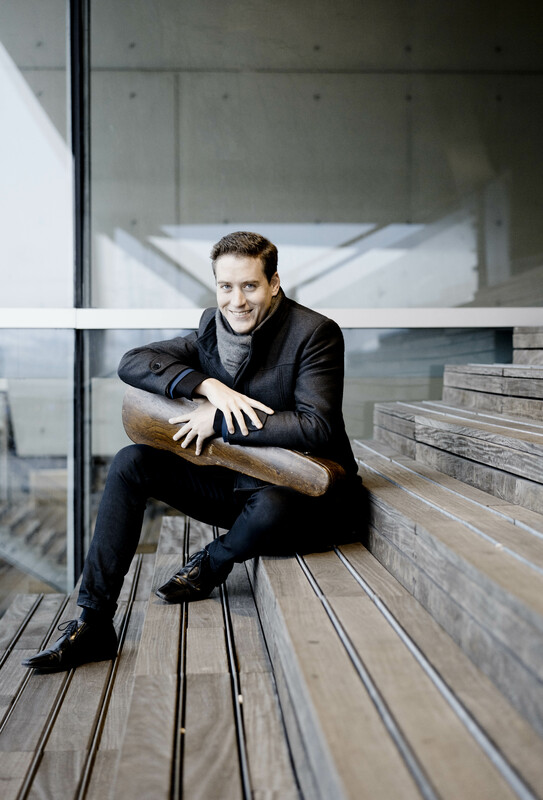 In recent seasons he has made several significant debuts across the globe with orchestras such as the LA Philharmonic, London Philharmonic and Zurich Tonhalle, after which Bachtrack described him as “a true tonal aesthete of the highest order”. Highlights of Baráti’s 2018/19 season include debuts with the Orchestre National de France, Oslo Philharmonic, Royal Scottish National, Royal Liverpool Philharmonic, Bern Symphony, Warsaw Philharmonic amongst others and returns to the Hungarian National Philharmonic, BBC Philharmonic on tour to Bucharest and the Mariinsky Orchestra in Russia, Munich and on tour in the US. 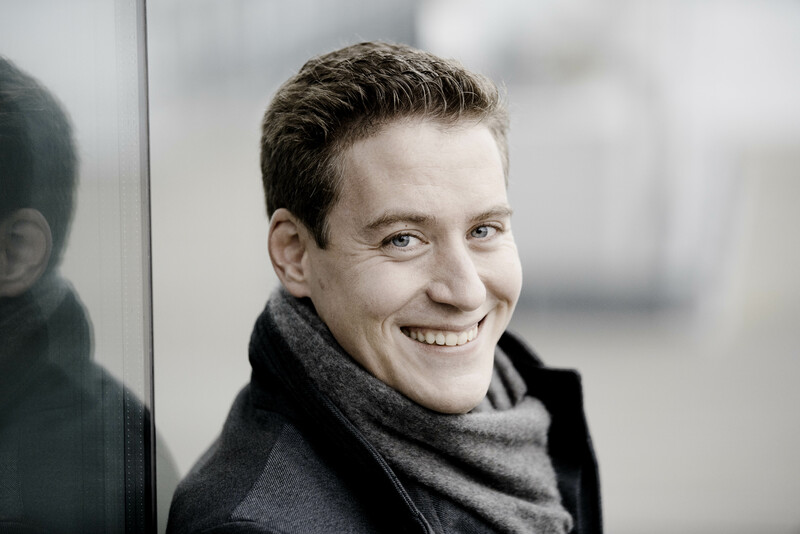 In recital, highlights include performances across Russia, Italy, in Germany and the US, he will perform a recital of solo Bach at Budapest’s Palace of the Arts and will make his debut at London’s Wigmore Hall with Istvan Vardai and Jean-Efflam Bavouzet. In past seasons, Baráti has performed at the Hollywood Bowl with the Los Angeles Philharmonic, at London’s Royal Festival Hall with the London Philharmonic Orchestra with Vladimir Jurowski and with orchestras such as ORF Vienna Radio Symphony both at home and on tour, the Orchestre Philharmonique de Luxembourg, BBC Scottish Symphony and Hague Philharmonic orchestras. 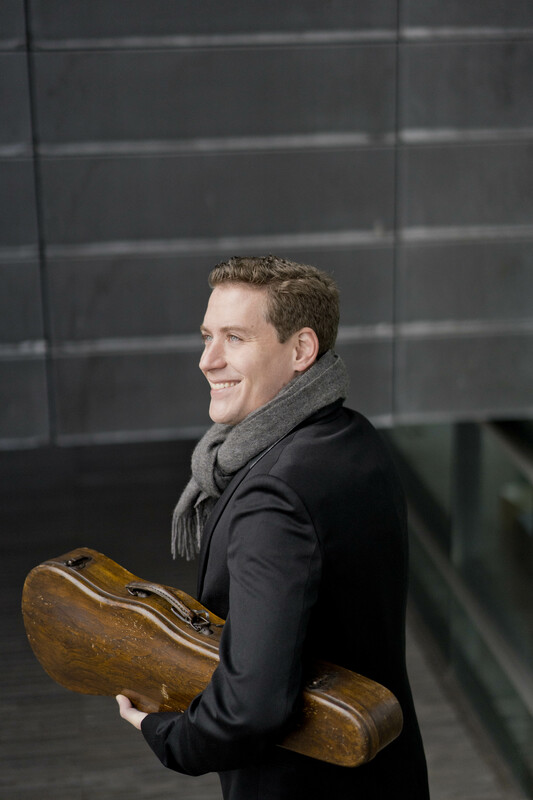 He performs regularly throughout Hungary in recital, chamber music and with orchestra, and is now a regular at the Verbier Festival following his sensational debut in 2016 when he performed the complete solo Sonatas and Partitas of Bach. 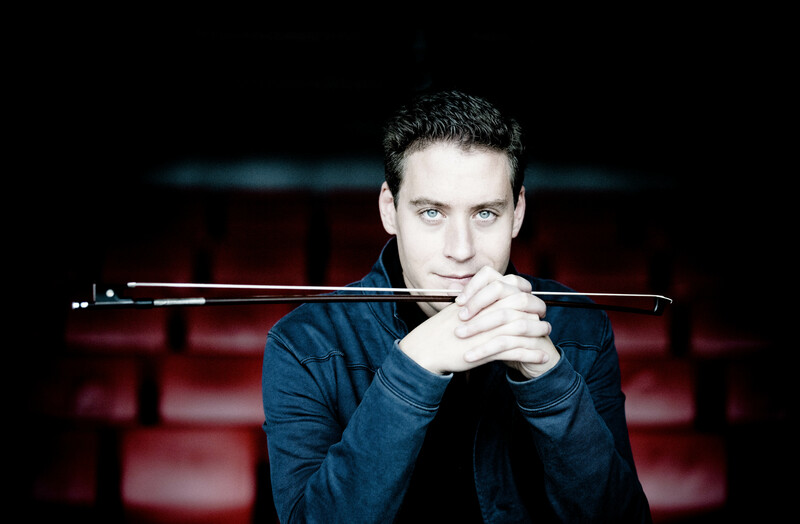 Baráti has played with conductors including Masur, Janowski, Dutoit, Saraste, Manze, Orozco-Estrada, Pletnev, Hrůša, Temirkanov, Varga and he performs regularly with Gergiev. A regular recital and chamber music player, Baráti has performed with partners such as Mischa Maisky, Bashmet, Perényi, Kocsis and Kashkashian amongst others. 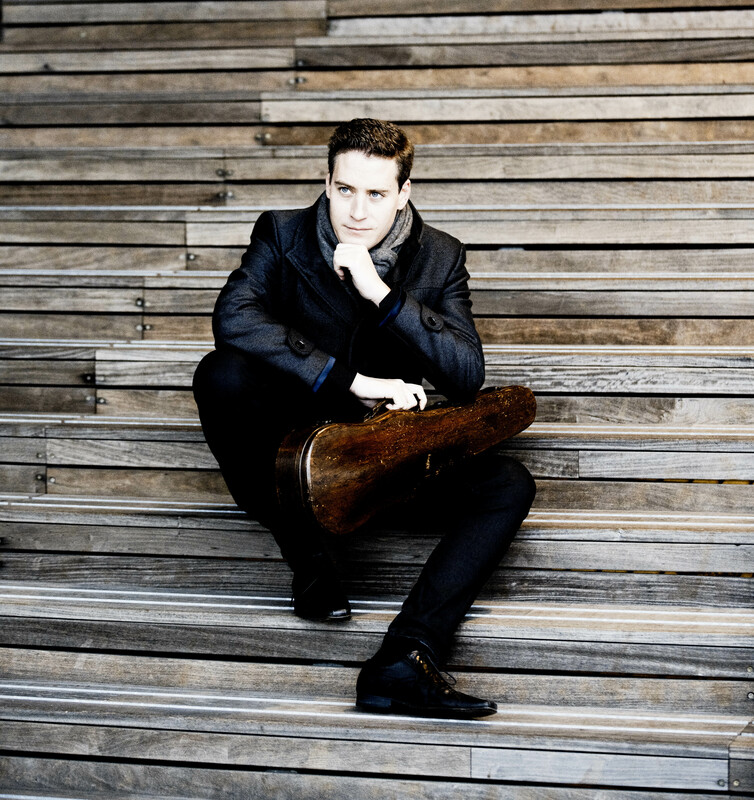 Recent highlights have included recitals in Paris, Chicago, New York and in 2017 he returned to the White Nights Festival in a televised recital with Nikolai Lugansky. Having spent much of his childhood in Venezuela, where he played as soloist with many of the country’s leading orchestras, Baráti returned to Budapest to study at the Franz Liszt Academy of Music and was later mentored by Eduard Wulfson, himself a student of Milstein and Menuhin. Still resident in Budapest, Barati performs in Hungary regularly and together with István Vardái, Baráti is Artistic Director of the Kaposvár International Chamber Music Festival. Baráti plays the 1703 "Lady Harmsworth" made by Antonio Stradivarius, kindly offered by the Stradivarius Society of Chicago. 2018/19 season / 518 words. Not to be altered without permission. Baráti’s performance was, in a word, masterful. Probing, austere, meditative, it rang with a rare sense of authenticity and almost majestic scope. Baráti has the build and physicality of a sportsman, which translated into a performance of immaculate discipline and razor sharp rhythmic precision. It was there in the crackling fireworks of the finale, but equally, it informed the shapeliness and rich poetic expressiveness of the scene-setting opening, and of the enchanting slow movement.